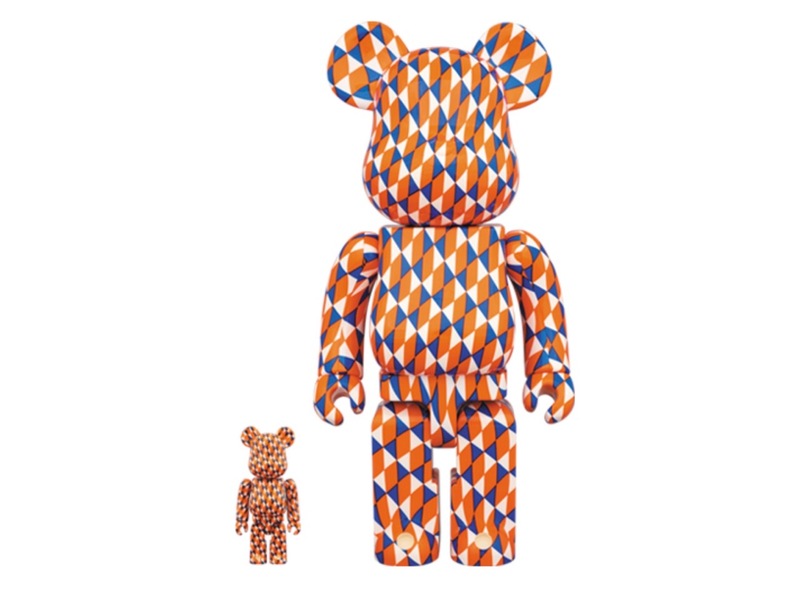 For those that like the repeating patterns that make up a big part of Barry McGee work, here a chance to add an art object from him to your collection. 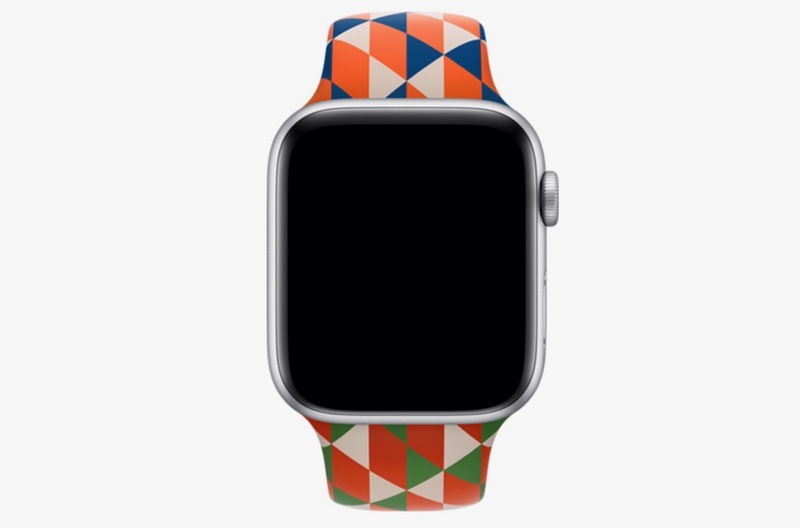 This set out for preorder features a 100% and 400% [email protected] as well as an Apple Watch sport band from the Bay Area-based artist. Head over here if you interested in adding these vinyl toys to your collection (personally, we are hoping for a 1000% version at some point). 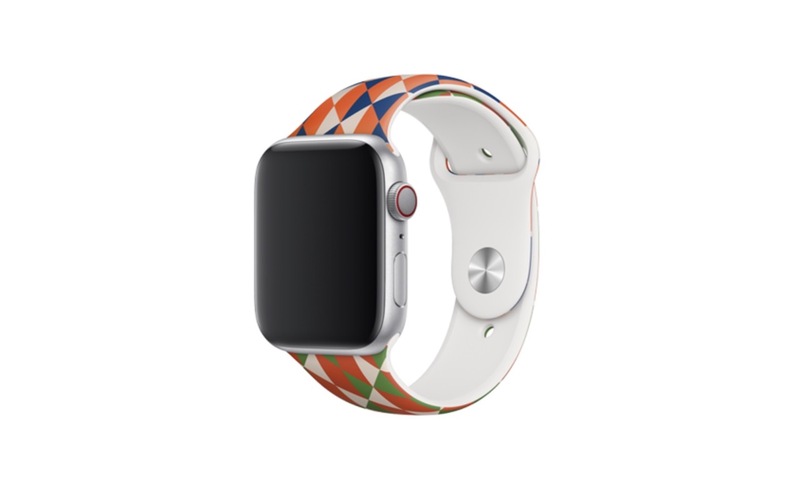 Categories: Art products, Releases, Street & Urban Art. 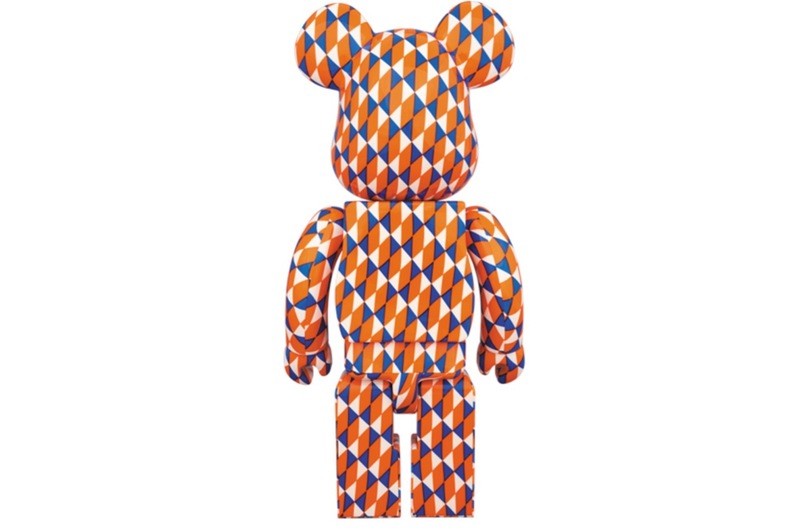 Tags: Art products, Barry McGee, Bearbrick, Releases, Street & Urban Art, Toys.